Explore C.S. 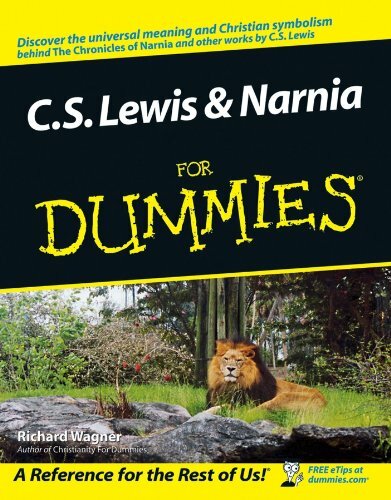 Lewis's life, works, and the world of Narnia the fun and easy way. Curious about C.S. Lewis and The Chronicles of Narnia? 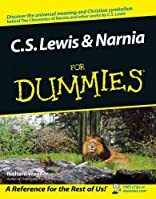 This plain-English guide provides a friendly introduction to the master storyteller and Christian apologist, revealing the meanings behind The Chronicles of Narnia and The Screwtape Letters as well as his other works. You'll also discover why Lewis went from being a confirmed atheist to a committed Christian and how he addressed his beliefs in his writings.